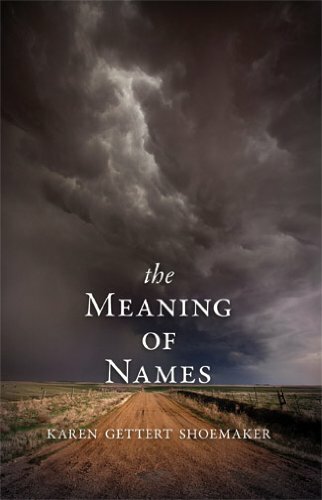 The Meaning of Names by Karen Gettert Shoemaker is Nebraska’s choice for the 2016 One Book One Nebraska statewide reading program. 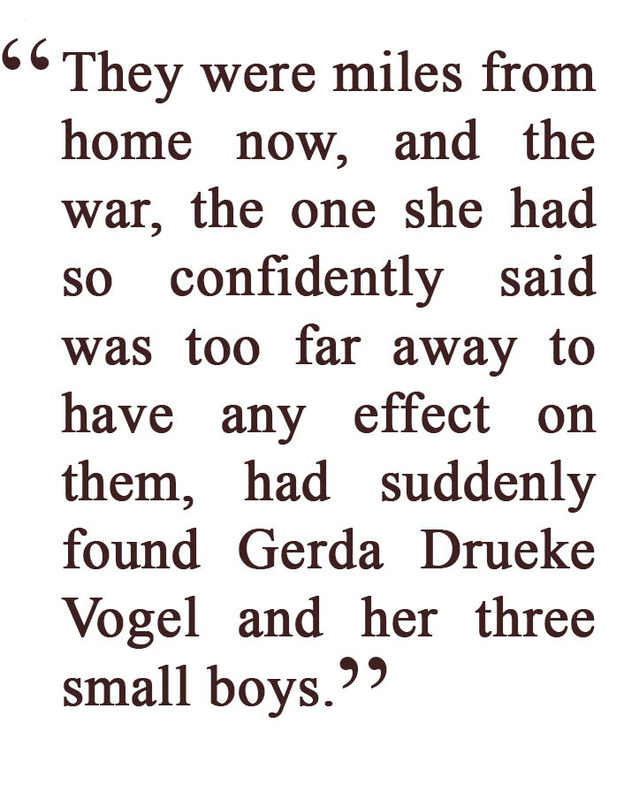 A Nebraska-set novel with a World War I backdrop, The Meaning of Names follows a German-American woman trying to raise a family in the heartland and keep them safe from the effects of war and the influenza panic, as well as from violence and prejudice. The One Book One Nebraska reading program is entering its eleventh year. It encourages Nebraskans across the state to read and discuss one book, chosen from books written by Nebraska authors or that have a Nebraska theme or setting. A committee of the Nebraska Center for the Book selected this book from a list of twenty-seven titles nominated by Nebraskans from across the state. The Nebraska Center for the Book board announced the choice for the 2016 One Book One Nebraska at the Celebration of Nebraska Books on November 14, 2015 in Lincoln. Libraries across Nebraska will join other literary and cultural organizations in planning book discussions, activities, and events that will encourage Nebraskans to read and discuss this book. Support materials to assist with local reading/discussion activities are available at http://onebook.nebraska.gov/get-involved.aspx. Updates and activity listings are posted on the One Book One Nebraska Facebook group at http://www.facebook.com/onebookonenebraska. One Book One Nebraska is sponsored by Nebraska Center for the Book, Humanities Nebraska, and Nebraska Library Commission. The Nebraska Center for the Book is housed at and supported by the Nebraska Library Commission and brings together the state's readers, writers, booksellers, librarians, publishers, printers, educators, and scholars to build the community of the book, supporting programs to celebrate and stimulate public interest in books, reading, and the written word. — Planning an event for 2016? Submit the name of the program, location, date and time to be included on the calendar of events.